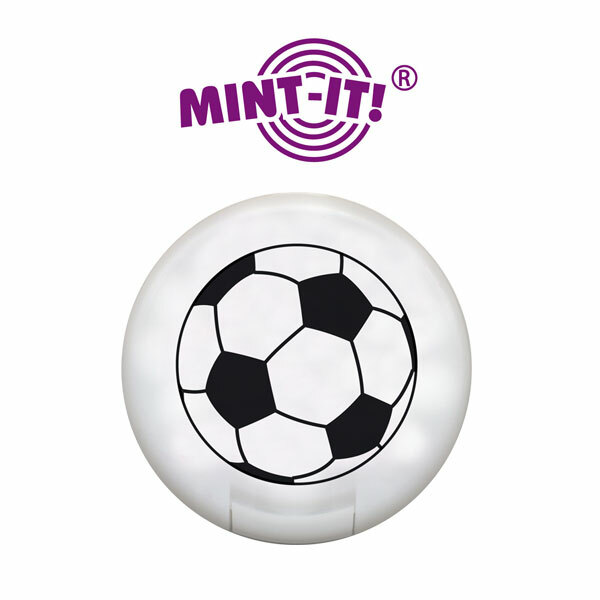 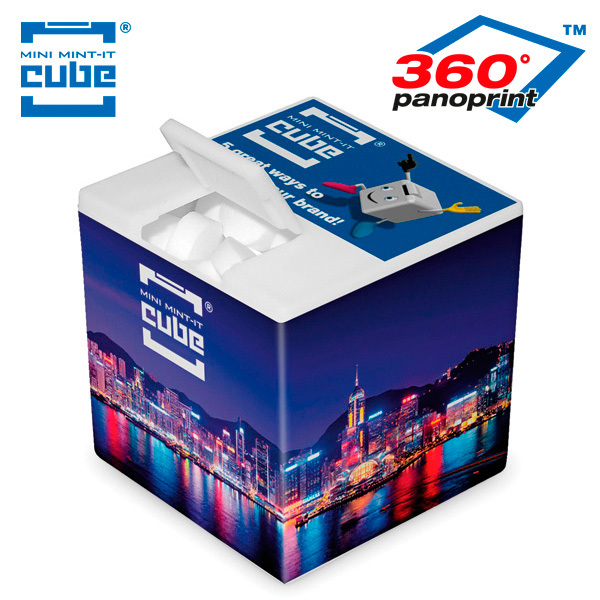 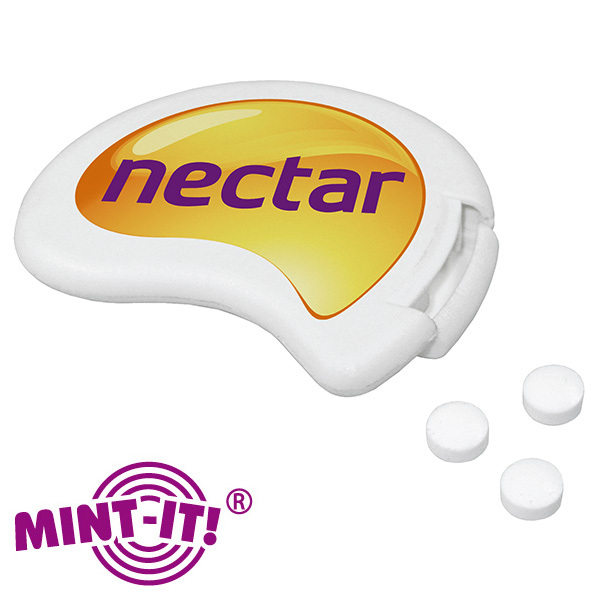 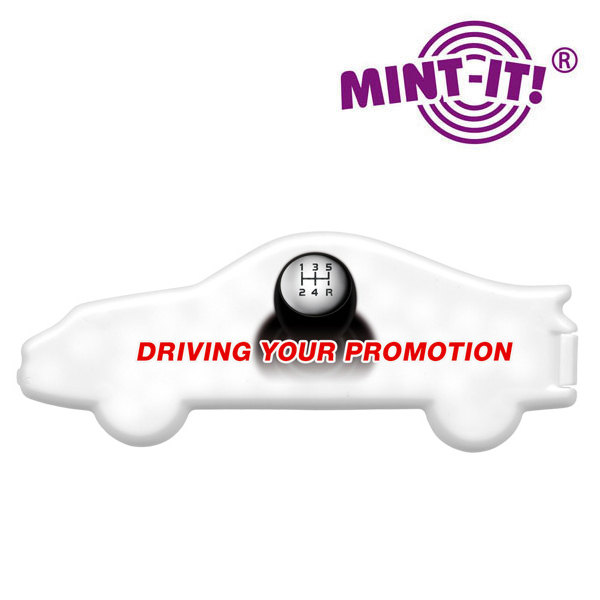 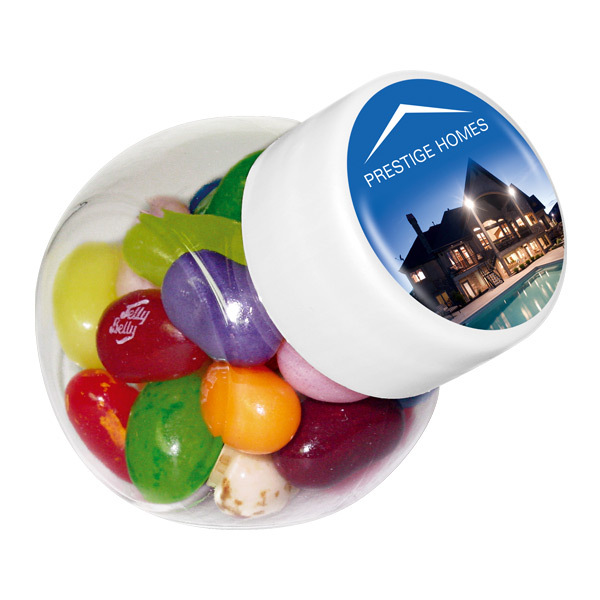 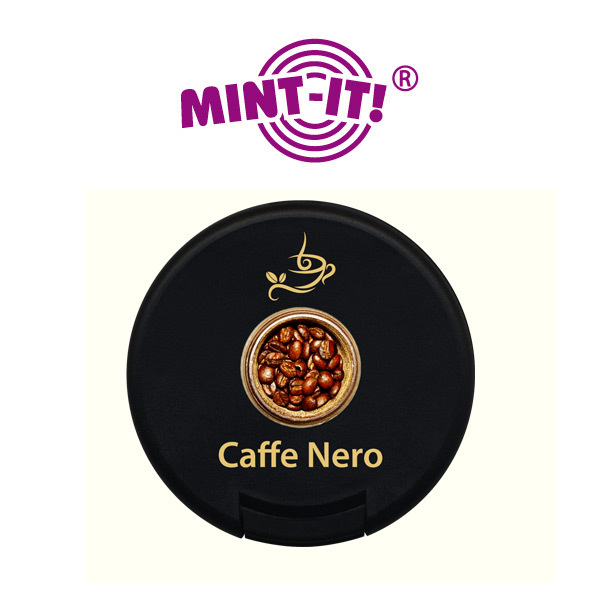 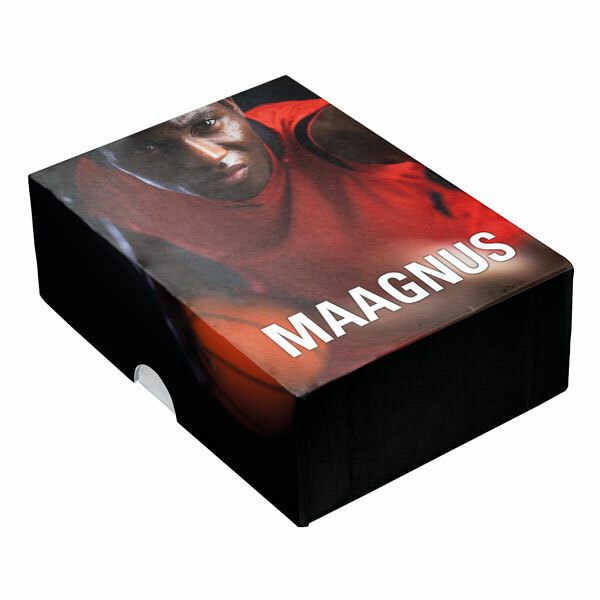 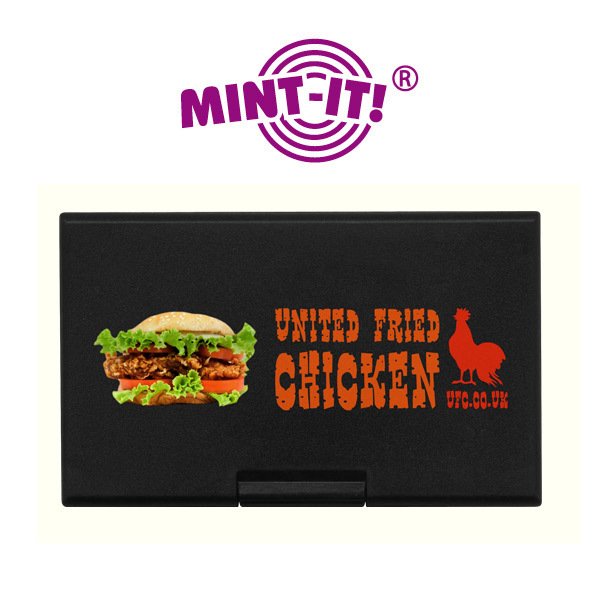 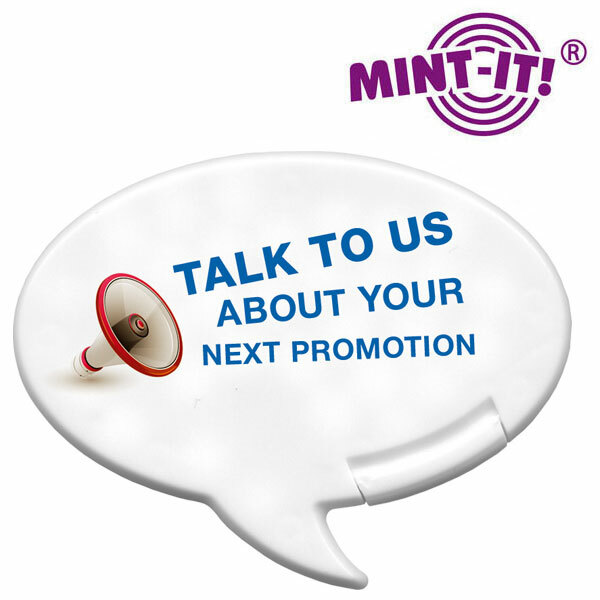 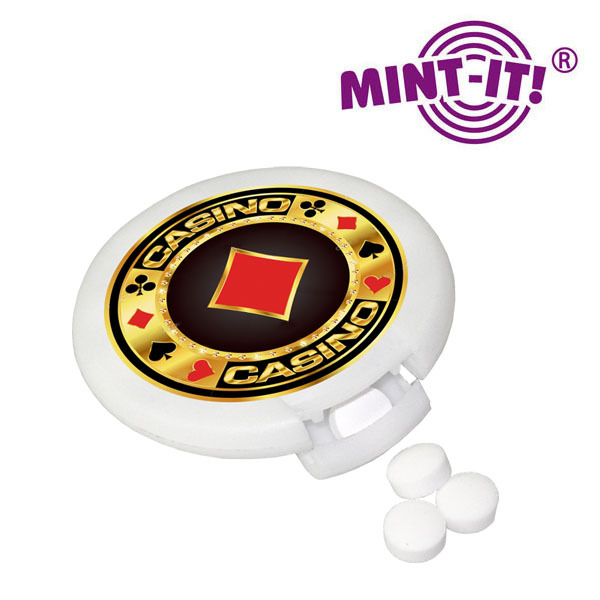 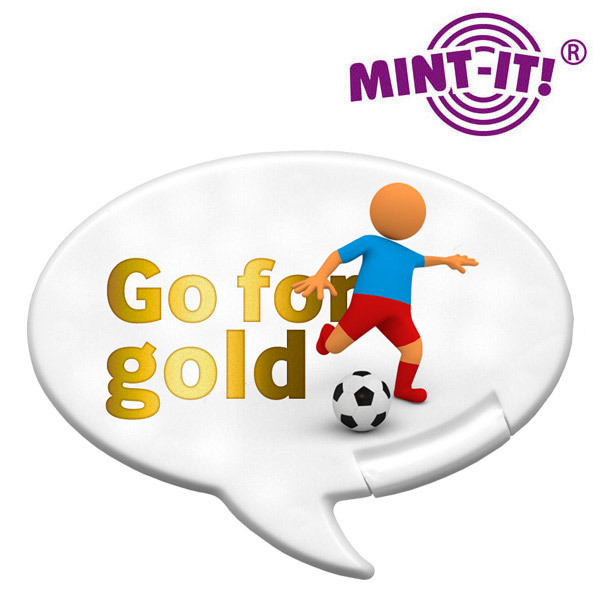 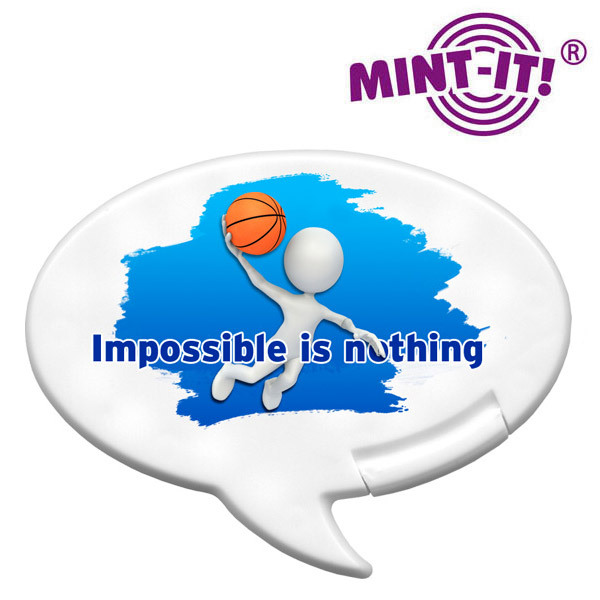 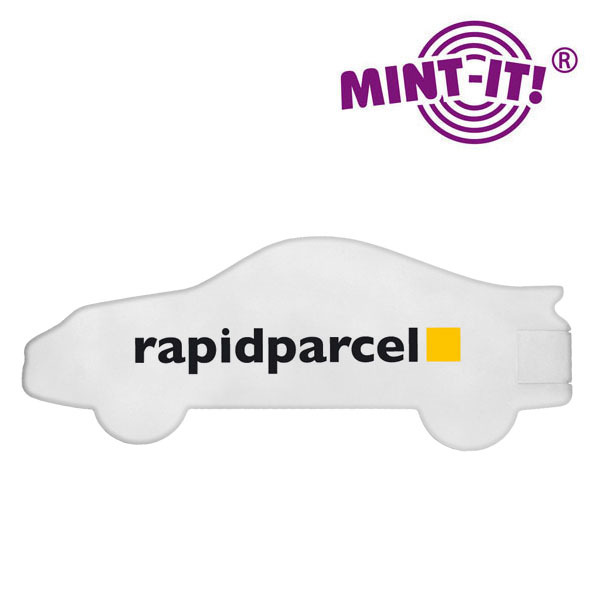 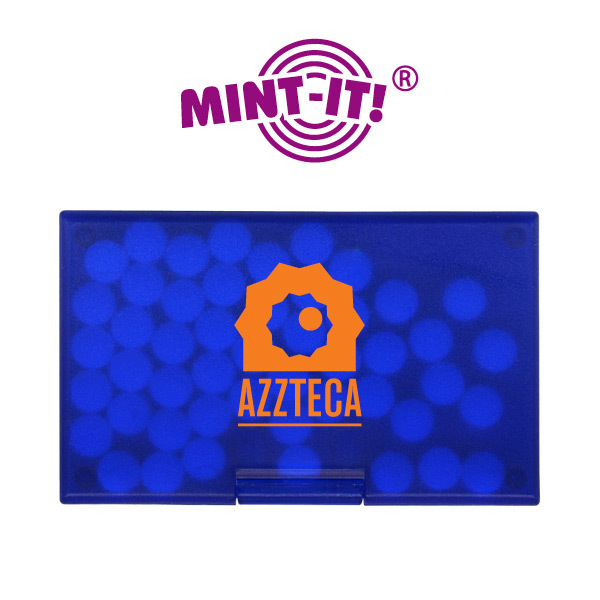 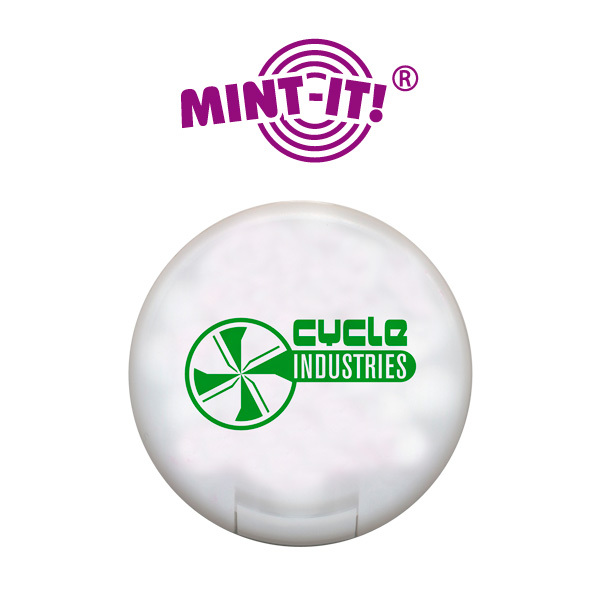 Our classic promotional Mint-It® Cards can now be made in virtually any colour, shape and size. 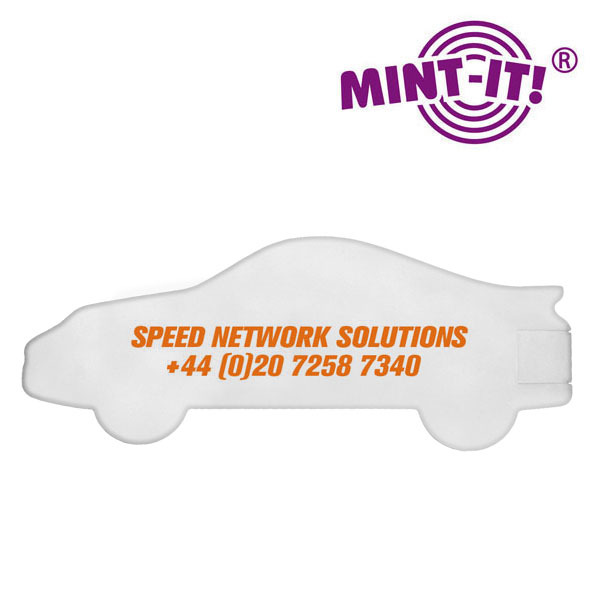 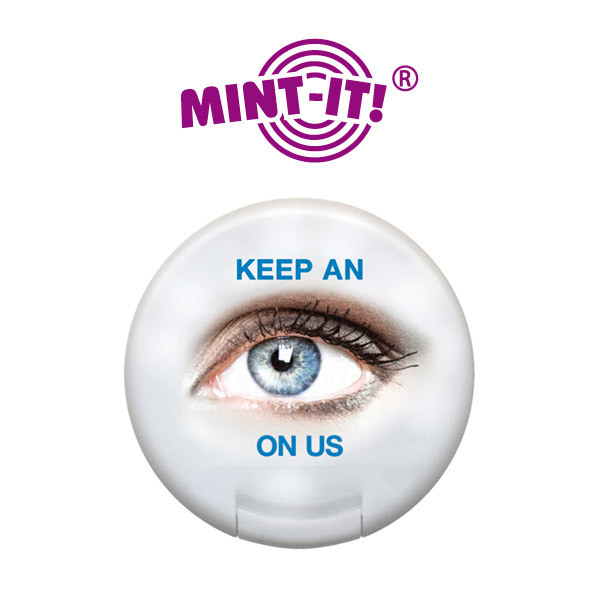 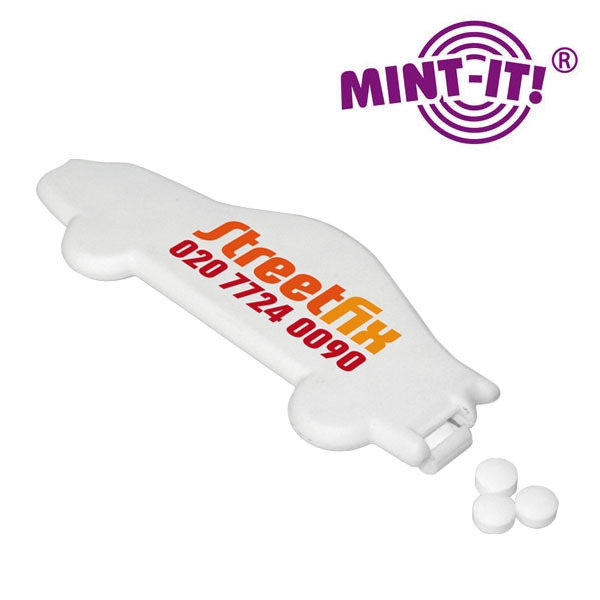 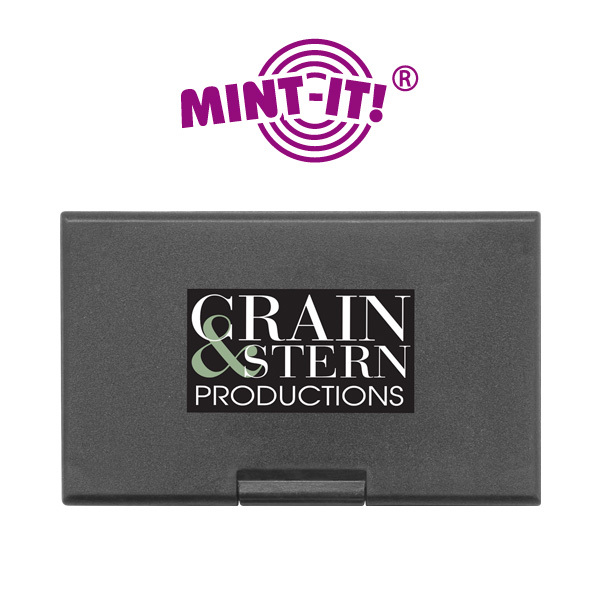 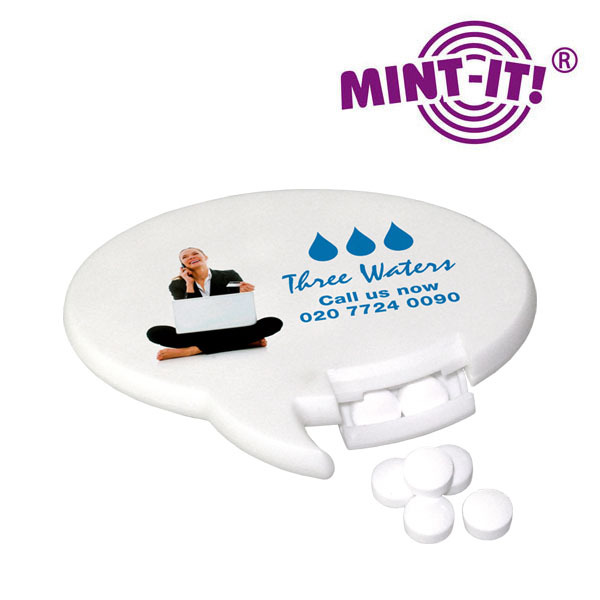 Bespoke Made Mint-It® Cards are ideal for promoting your brand or message at corporate events, product launches, celebrations or simply as a breath freshening giveaway. 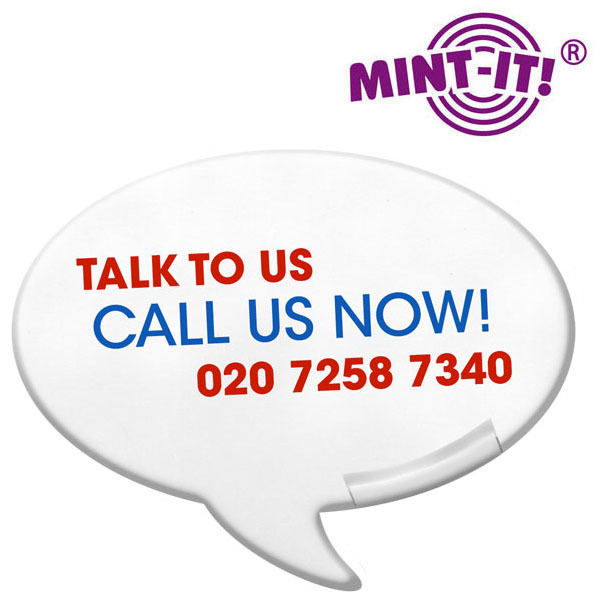 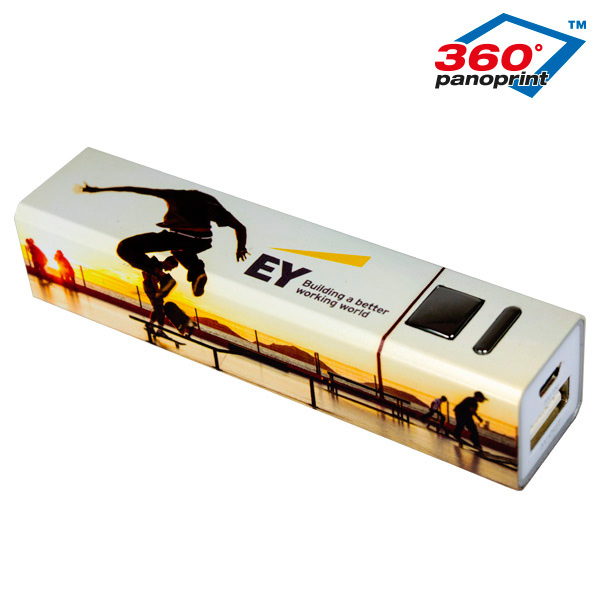 Colours available: Pantone matched colours available.